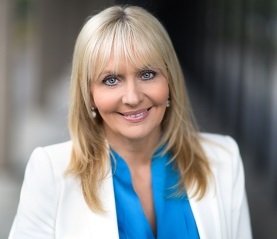 One of the most popular public figures in Ireland, Miriam O’Callaghan fronts RTE’s current affairs show Prime Time, hosts her weekly Miriam Meets slot on RTE Radio 1 on Sunday mornings and presents her popular Saturday Night With Miriam chat show every weekend during the summer. Miriam also supports a large number of charitable causes throughout the year. To book Miriam O’Callaghan or to talk to us about your event requirements, please submit the enquiry form or call us on 087 718 1360.